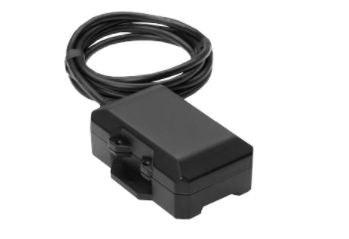 The Wired Asset Tracker (2830) is designed to provide tracking for non-vehicular equipment, such as trailers, generators, etc. The unit wires to the item to be tracked and draws its 12V power supply from that item. Battery back-up is provided if the power supply is interrupted. The scripts for the 2630 also work on this device, making it a great alternative for someone looking for a more rugged GPS tracking unit.